View requirements for applying to Evergreen from around the world. International high school students should take the courses needed to gain admission to a university in your home country. Compare your studies to the preparatory course work described for freshman applicants and make sure that you have taken classes in composition, mathematics, geography and culture, science, and a foreign language, like English. International students with F-1 visas or F-1 status can meet an Admissions Counselor at a Washington community college. International transfer students should complete a variety of courses in the arts and sciences, for example: the humanities, social sciences, natural science, and art. Compare your studies to the admission requirements for transfer applicants. If English is not your native language, we also consider your English language proficiency. The Test of English as a Foreign Language (TOEFL) or the International English Language Testing System (IELTS) are generally required. The minimum score on the TOEFL is 550 (paper), or 79 (iBT). The minimum Overall Band Score on the IELTS is 6. Freshman applicants: If English is your primary language of instruction, submit an official set of test scores from either the ACT or the SAT. An ACT composite score of 24 or an SAT combined Critical Reading and Math composite score of 1100 are acceptable. Transfer applicants: studying in the U.S. may substitute English Composition 101 and English Composition 102 with a “B” grade (3.0) in both courses and a total of 40 transferable quarter hour credits. International students may enroll in courses and programs offered on the Olympia Campus only and may not register for the Tacoma Program or the Tribal Programs. Complete the application for admission and pay the $50 (U.S.) non-refundable application fee. Request your official academic transcripts from all secondary schools and colleges or universities attended. Usually these transcripts are sent by the school or college directly to Evergreen. If your primary language of instruction is not English, official academic transcripts will need to be translated by a certified service (PDF). The service you select should send the translated, official transcripts directly to Evergreen. Request your test scores as described in the English language proficiency section above. An Application Statement (PDF) is optional, but it can be helpful to understand your background and interests better. A Conditional Guaranteed Admission Letter can be used to obtain the necessary visa and other documents to continue to study in the U.S. If your degree is included on the list for your college, complete the related admissions form. Send the form to the Office of Admissions. The Office of Admissions will review your form. If it is accepted, you will receive a Conditional Letter of Admission. Use this letter when making your request to update your visa status. You will still need to submit an application for admission when you are ready to transfer. You will need your official transcripts from your college. However, you are not required to provide TOEFL or IELTS scores. 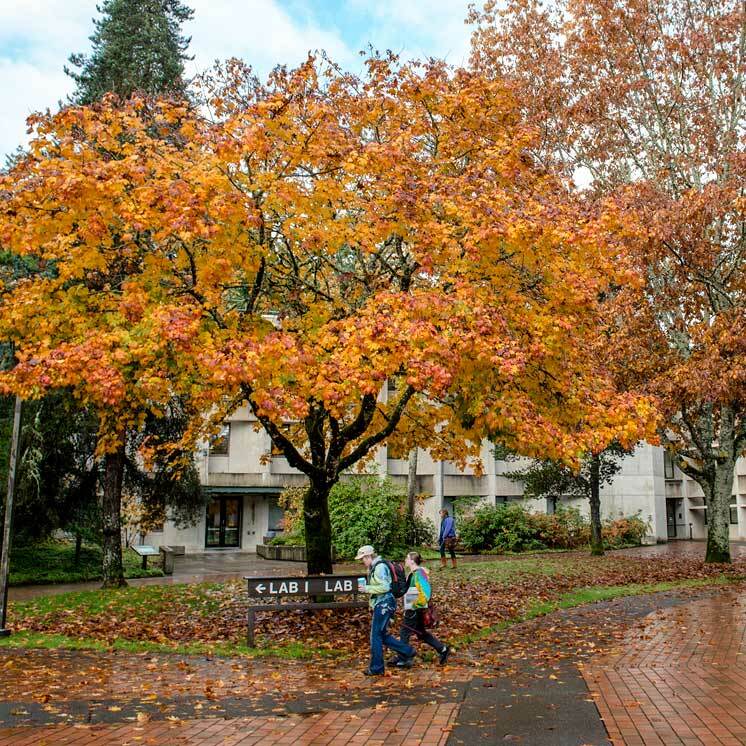 After you’ve been admitted to Evergreen you will need to provide a financial statement, which is required in order to issue your immigration paperwork. The form for the financial statement will be sent to you by the Office of Admissions. The financial statement should show that you have access to at least $36,000 (U.S.) to pay normal cost of attendance for one year at Evergreen. Detailed information about these costs can be found on the Costs & Aid page. International students interested in the Master of Environmental Studies, the Master of Public Administration, or the Master in Teaching should review the admission requirements for each program. International students pay non-resident tuition at Evergreen. The total cost of attendance includes tuition, books, room and board, your personal needs and travel within Washington state. International students are eligible to apply for any scholarship that does not require a Free Application for Federal Student Aid (FAFSA) as part of the award application packet.